Exchange Utility is a young and vibrant business that allows employees to explore their potential and be who they want to be. We have fantastically immersive training programmes and support mechanisms that really do allow you to reach for the stars and become the best in the industry. Due to our commitment to each other and the success of the business, Exchange Utility were awarded the privileged position of Employer of the Year (2016) at the City of Manchester Business Awards – an achievement that we are incredibly proud of. With this in mind, we’re still working hard to ensure we’re a great place to work and build your career. So much so, that we believe it only makes sense to let prospective new team members have a little insight into why we enjoy our work so much! 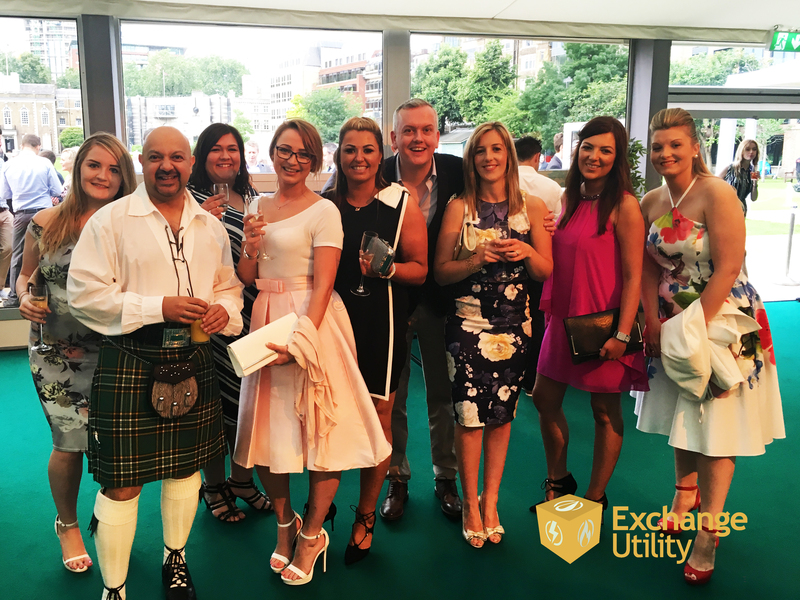 Here at Exchange Utility, we are a family: Families support one another, stay together and work through any arising issues as a tightly knit unit. We begin our day with team meetings and objective clarifications so that we can be sure that each member of staff has a clear vision of what they are looking to achieve that day. 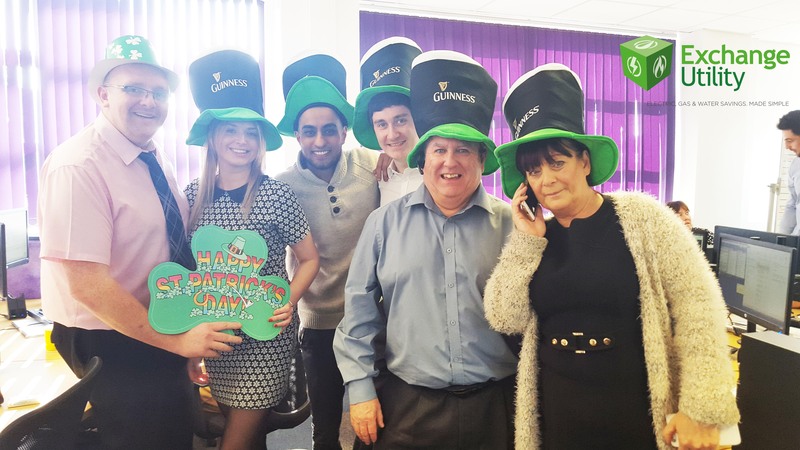 Throughout the day, everyone is more than welcome to make the most of managements’ open door policy if they are in need of guidance or wish to utilise the experience of the ‘elders’ in the business. 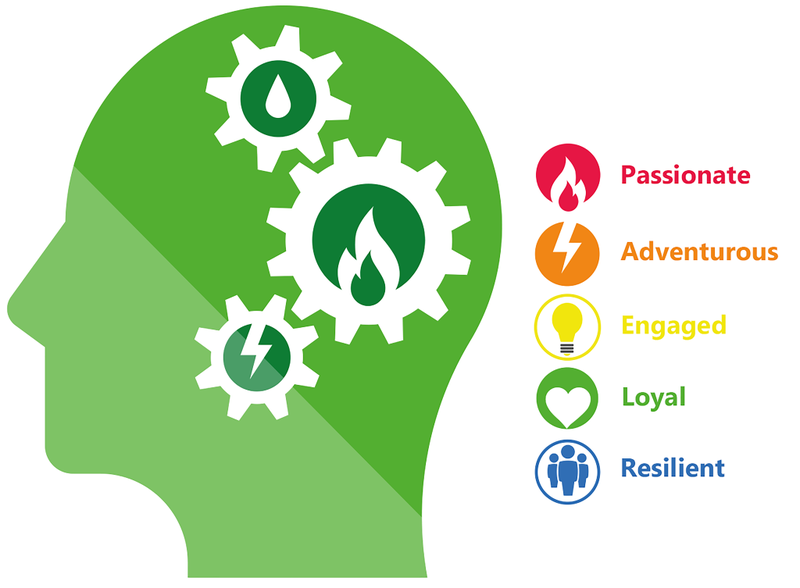 By doing this we are actively encouraging staff to share and build ideas together to achieve the best possible result for themselves, the customer and the business as a whole. Meet some of the Exchange Utility team who you’ll be working with day to day. 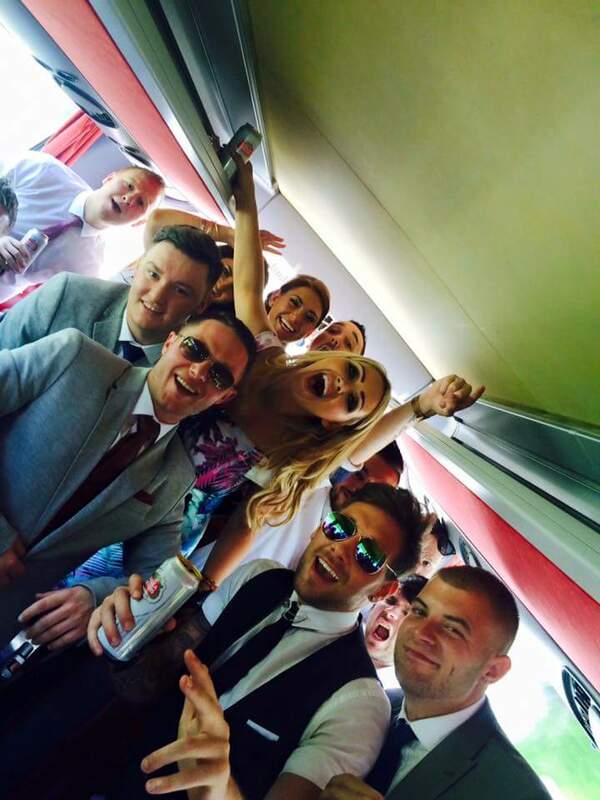 As with our customers, we understand that every individual is different and therefore is suited to working in different ways! This is why we give our staff the autonomy to find their feet by adopting their own methods of working rather than forcing them into a ‘one size fits all’ and repetitive ‘norm’. You have the freedom to EXPLORE, try new things and optimise your strengths in a productive way that makes your working day enjoyable! Make no mistake, we work hard to give our customers the best possible results. With doing this comes the need to reward, relax and rejuvenate ourselves! 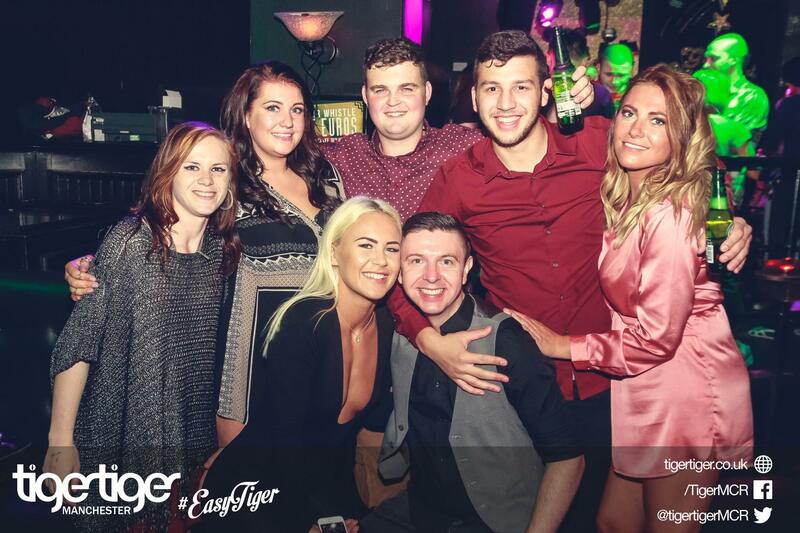 This is why we have several staff buzz days and incentives running throughout the year to ensure that our teams stay strongly bonded and motivated to be the best. On top of this, we also like to look after the physical welfare of our staff by having a masseuse on an ongoing circuit throughout both of our sites to ease the lumbar strain that comes coupled with working in an office. This is all on top of standard staff perks such as excellent commission, training and advancement opportunities and the chance to make friends that will last a lifetime! Ready to enjoy going to working again…? If you answered YES! 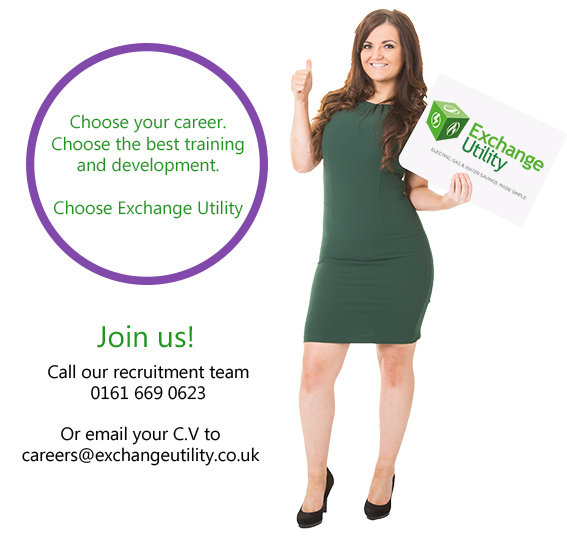 A career with Exchange Utility could be just what you need to begin to look forward to Monday mornings all over again! It’s not just Monday mornings you’ll be looking forward to, there are also some fantastic incentives too, so check out the roles that we have available and apply for a new job today!